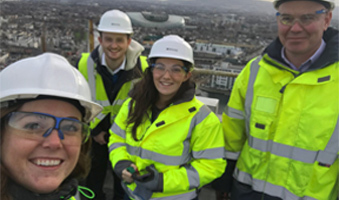 The annual Engineer’s Week hosted 600 events throughout Ireland as part of the Engineers Ireland campaign to promote engineering as a career choice and to increase awareness of the importance of the profession to society generally. 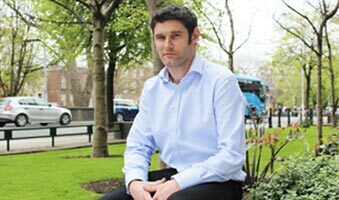 We are delighted to announce that Niall Coughlan, previously Associate Director, has been promoted to Director of Waterman Moylan. 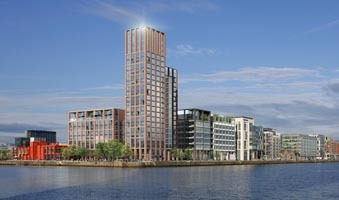 Construction is now underway on the development transforming the site of Dublin’s River House office block, find out more about the project in our latest edition of Waterman Times. 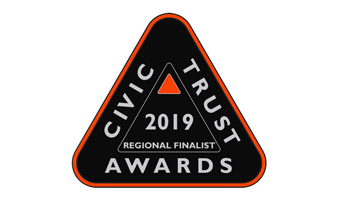 A whole host of our fantastic projects – Albion Primary School, Belham Primary School, Charles Dickens Primary School, Westgate Oxford, Clancy Quay 2, Harrogate Civic Centre, Marlborough Primary School and UCLan Social Spaces have been shortlisted for the 2019 Civic Trust Awards! 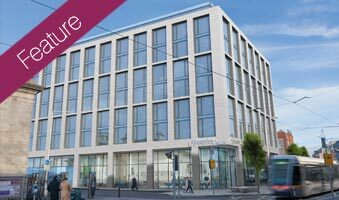 Waterman’s Dublin team have been appointed for the redevelopment of Davitt House and Seagrave House on a prominent site at the corner of Earlsfort Terrace and Adelaide Road in central Dublin. 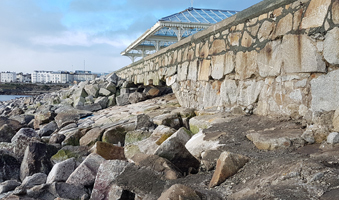 Fuelled by the heavy snowstorms and continued severe weather of the first half of 2018, very heavy seas and elevated sea levels resulted in coastal flooding and damage to coastal structures and harbours along the east coast of Ireland in March. 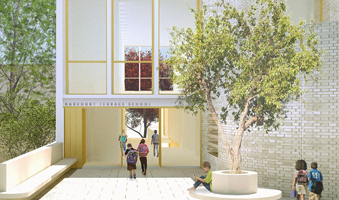 Harcourt Terrace National School in central Dublin has secured planning permission from An Bord Pleanala, the Irish planning appeals board, and is set to proceed towards construction in 2019. 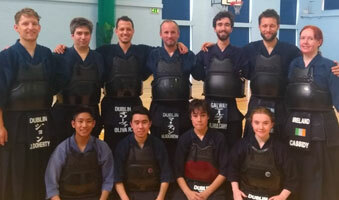 Thoroughly enjoying his career as an Electrical Engineer in our Dublin office, designing a range of residential and commercial developments, outside of work John’s passion is with martial arts. 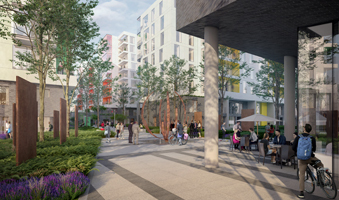 An Bord Pleanala has granted planning permission for what is set to become one of the highest density residential developments in Ireland. 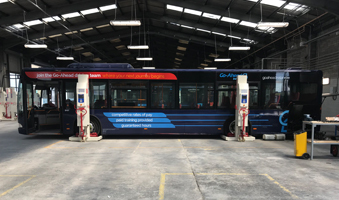 The new Go-Ahead bus depot in Ballymount, Dublin, was officially opened by Ireland’s Minister for Transport, Tourism and Sport, Shane Ross, on 9 July. 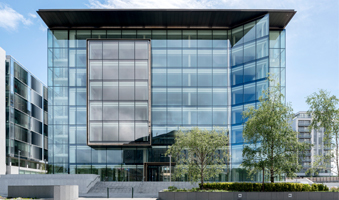 We are delighted that Block H, at the prestigious Central Park office campus in south Dublin, has won Commercial Project of the Year for Large Projects at the Irish Construction Industry Awards. We are delighted that Clancy Quay Phase 2, a high profile residential scheme in Dublin, has won the Housing award at the Royal Institute of the Architects of Ireland (RIAI) Architecture Awards. We are delighted to celebrate the completion of the first phase of St Pancras, Harolds Cross, a stunning new development of six spacious houses and apartments in the heart of Dublin. 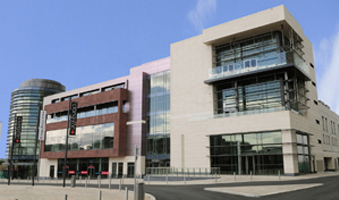 Ireland’s oldest city has been through a major extension and revamp into a premier shopping destination. 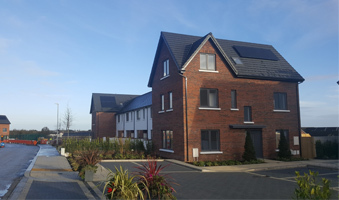 The Near Zero Energy Buildings standard introduced to all new homes In Ireland from April 2019. 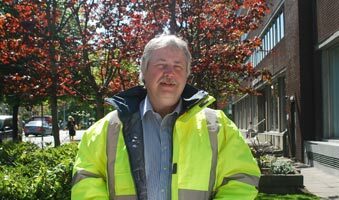 Kieran O’Neill, Senior Health & Safety Consultant in our Dublin team, joining the judging panel of the Irish Construction Excellence Awards. Work continues apace on the Capital Dock development in Dublin, on which we are providing civil and structural engineering services and also acting as PSDP. 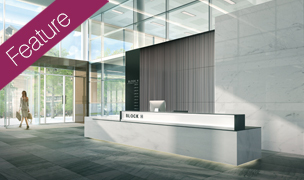 We are pleased to celebrate the ‘topping out’ of the prestigious Capital Dock, a mixed-use contemporary office, residential and retail development located in the heart of Dublin’s South docklands. 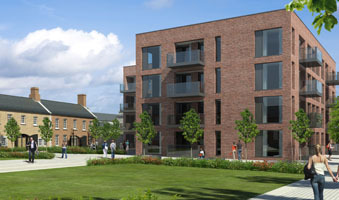 We are delighted to have been appointed by Cairn Homes to provide building services design for their 400-unit residential development at Coolagad, Greystones. 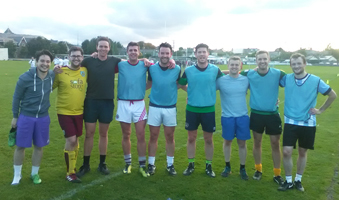 Our Dublin team has won the 16th annual Cosgrave Development’s five-a-side football tournament in aid of Aware, a charity raising money for mental health support groups. 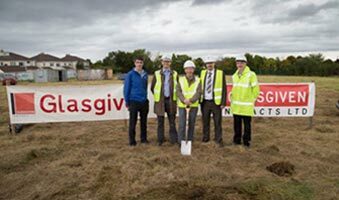 Kingswood Secondary School, a new scheme designed by ARPL which will provide facilities for 1,000 pupils in Dublin, celebrated an important milestone on 20th September with a ‘sod-turning’ ceremony marking the start of construction works. 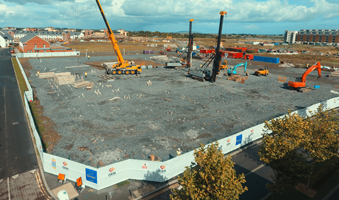 We are pleased to announce that the piling work for the foundations has commenced on Block 2 of the Clongriffin development in North Dublin. We are delighted to announce that we have now moved into our new office in Dublin which marks a new era of the planned growth in Ireland. 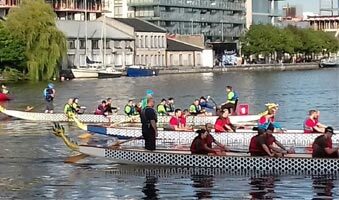 Our Moylan team battled it out in the Dragons at The Docks charity boat race together with AECOM on 31st August 2017 at Grand Canal Dock, Dublin. 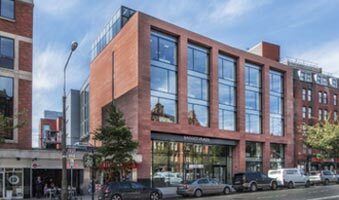 We are delighted that our project Baggot Plaza has won ‘Building of the Year – Office (Medium)’ at the Building and Architect of the Year Awards 2017. 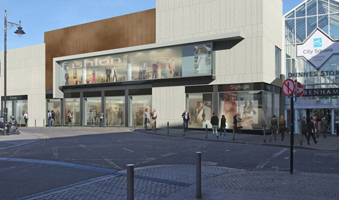 We are proud to support Gannon Homes by providing continued consultancy services for the Clongriffin Town Centre Development in North Dublin. 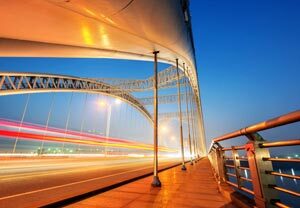 Waterman Moylan, a leading engineering and environmental consultancy in the built environment, provides specialist services to its clients in the property, infrastructure and environment markets across Ireland. 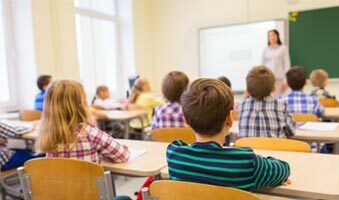 We are pleased that Laois County Council has granted planning permission for The Minister for Education’s new primary school in Portarlington, Ireland, which could eventually cater for over 700 pupils. 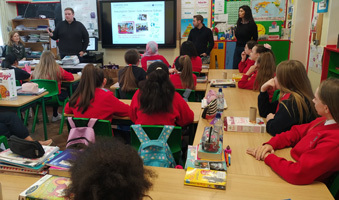 With Ireland experiencing continued long term growth in its population over the last 15 years, the Department of Education and Skills has identified the need for new school facilities to meet the needs of expanding communities. 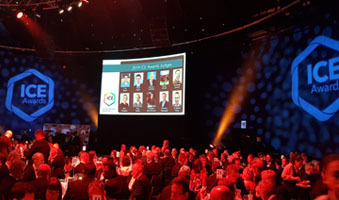 Mark Duignan and James Fegan, Associate Directors from our Dublin office, have been shortlisted within the ACEI (Association of Consulting Engineers of Ireland) Emerging Professional Consulting Engineer (EPCE) award category. We are delighted to announce that our project Baggot Plaza in Dublin has been shortlisted for ‘Commercial Project of the Year’ and ‘Green Project of the Year’ at the Irish Construction Industry Awards 2017. 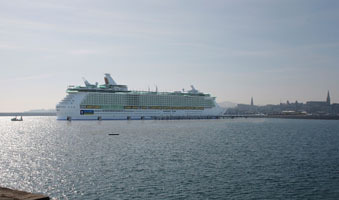 An Bord Pleanala, the Irish planning authority, has granted permission for the development of a major new cruise berth at Dun Laoghaire Harbour. 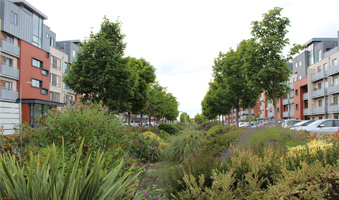 Climate NI and ICE recently hosted a workshop in Belfast to discuss the practical implementation of SuDS, Sustainable Urban Drainage Systems, in development projects across Northern Ireland. 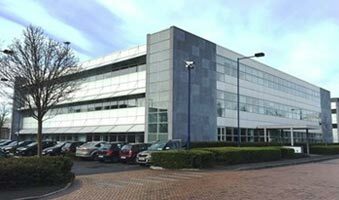 Work has commenced on a new office scheme at the prestigious Central Park office campus in south Dublin. 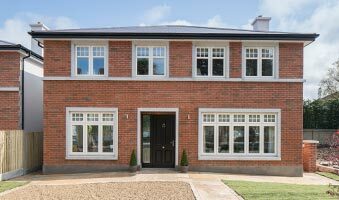 Pembrin Wood is a high quality infill development consisting of 7 large detached houses which is currently under construction off Beech Park Road in the leafy suburb of Foxrock, in south County Dublin. 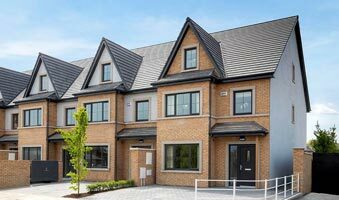 London based specialist residential developer, Hollybrook, has launched the first phase of a 155 unit residential scheme at Robswall, its first foray into the Irish residential market. 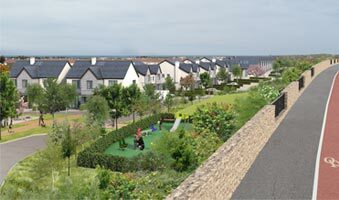 Planning permission has been granted by Fingal County Council for a new 90 bed nursing home at Heathfield, Cappagh. 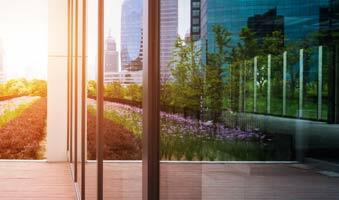 We are pleased to announce that we have expanded the range of services that can be offered to our property sector clients with the establishment of a building services division at Waterman Moylan. 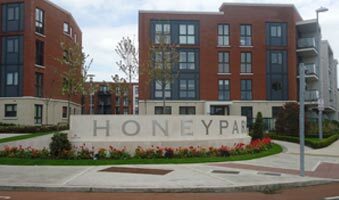 The prestigious Honeypark residential development in Dun Laoghaire has won the award for best Environment project at the SEAI in its 2013 Awards. 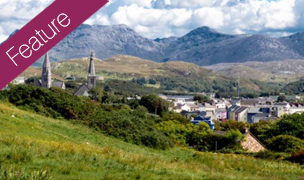 Work has commenced at Killamonan on the provision of enabling infrastructure Roads, footpaths, cycleways, water supply, drainage and other utilities. 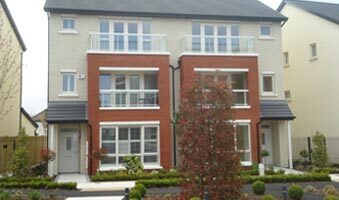 This year has seen the start of a revival in the housing construction market in the Dublin region, with a number of small housing schemes under construction or coming to the market. 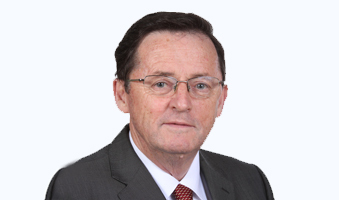 Waterman Moylan is pleased to announce that John Moylan, who founded the firm over 30 years ago and who has spent the past number of years working on a development aid project in Central Asia, has recently rejoined the firm as a senior consultant. 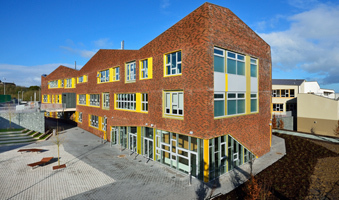 The campus is located on the site of the vacated former Army Barracks site, on the N12, outside Monaghan Town. 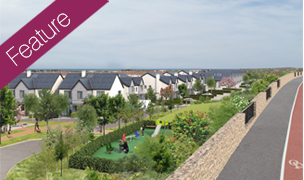 Waterman Moylan are providing civil and structural engineer services in relation to the development of a 17ha site on the former Dun Laoghaire Golf Club Lands, adjacent to the Glenageary Road Upper in Dun Laoghaire. 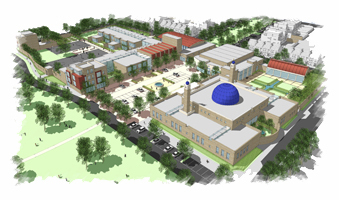 An application for planning permission has been lodged with Dublin City Council for a new 20,000m2 Islamic Cultural Centre as part of the New Clongriffen Town Development in the North of Dublin City. 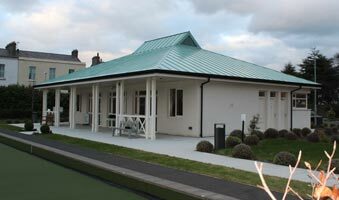 As part of the overall redevelopment of Dun Laoghaire Golf Club, a new home for the Dun Laoghaire Bowling Club has been provided at Eglington Park. 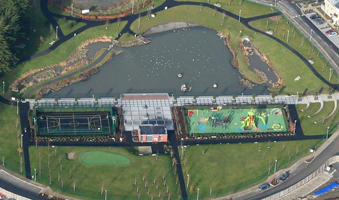 Fingal County Council has appointed Waterman Moylan to prepare Sustainable Urban Drainage Strategies (SuDS) for two separate development areas in north Dublin, at Baldoyle-Stapolin and Portmarnock South. 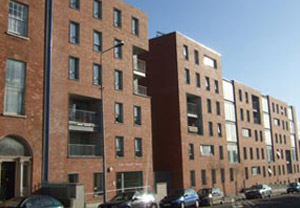 Sean Treacy House, a 53-unit residential development in central Dublin, has been declared the best new social housing project in Ireland in the 2011 Community Housing Awards. 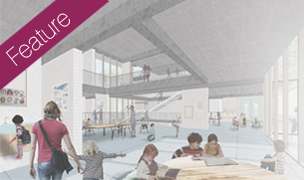 Contracts have been signed for the construction of a new education campus at Monaghan, Ireland. 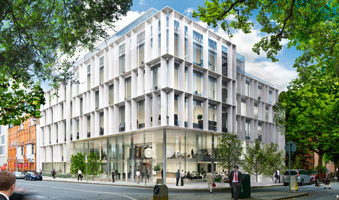 The €38m campus is to be built by Ireland’s largest contractor, Sisk. In tandem with its recent change of name from Moylan to Waterman Moylan, we have updated our corporate image to bring it in line with that of our parent company, Waterman Group. 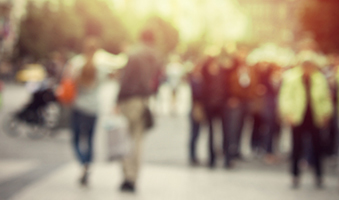 We have been appointed to provide civil infrastructure and transportation planning and design services to the proposed Arzanah Retail Mall development. 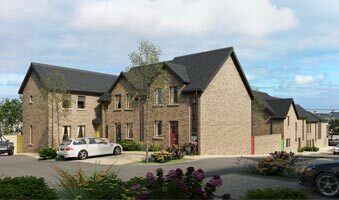 The use of stone fill containing the mineral iron pyrites has been a significant issue that the construction industry in Ireland has had to address over the last three years.